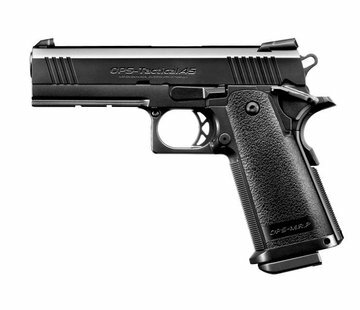 Tokyo Marui (TM) Hi-Capa 5.1 GBB Full Metal Airsoft Gun Replica. Tokyo Marui (TM) Hi-Capa 5.1 GBB. 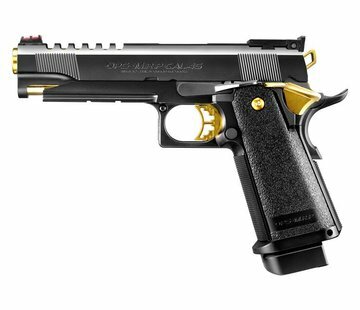 The Hi-Capa 5.1 is very valuable, this pistol offers lots of bang for the buck. It is hands-down the most popular gas blowback pistol of all time - and there is good reason for that! 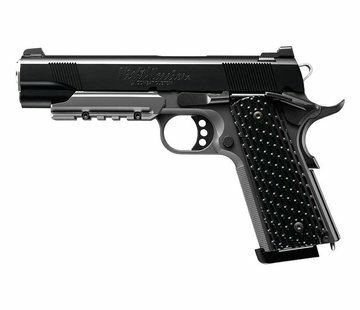 Makes efficient use of HFC134a to pack a wallop not found on other more expensive pistols. Metal parts included : recoil spring guide rod, nickel plated hammer, adjustable rear sight, front sight, magazine catch, magazine, and frame with an ABS grip. The barrel is also handsomely nickel plated. 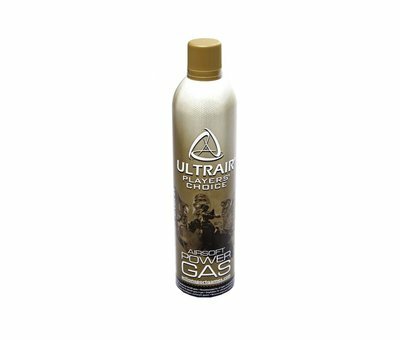 Good for 290fps when using HFC22 TOP Gas! Gun is heavy thanks to the heavy metal frame. Extremely smooth slide cycling action with strong recoil and a pleasant assortment of clicks and clacks when the slide is pulled back makes this gun a lot of fun to shoot.